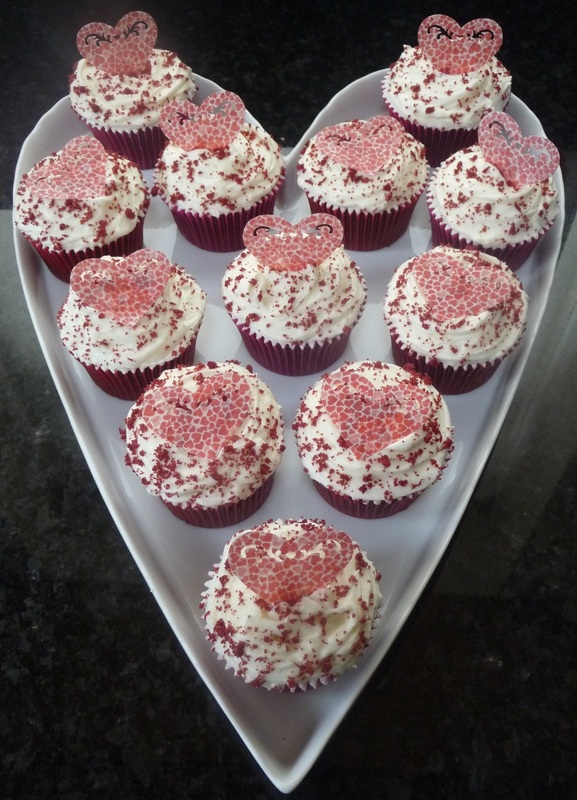 All my cupcakes are made fresh to order and in just about any flavour you can imagine! 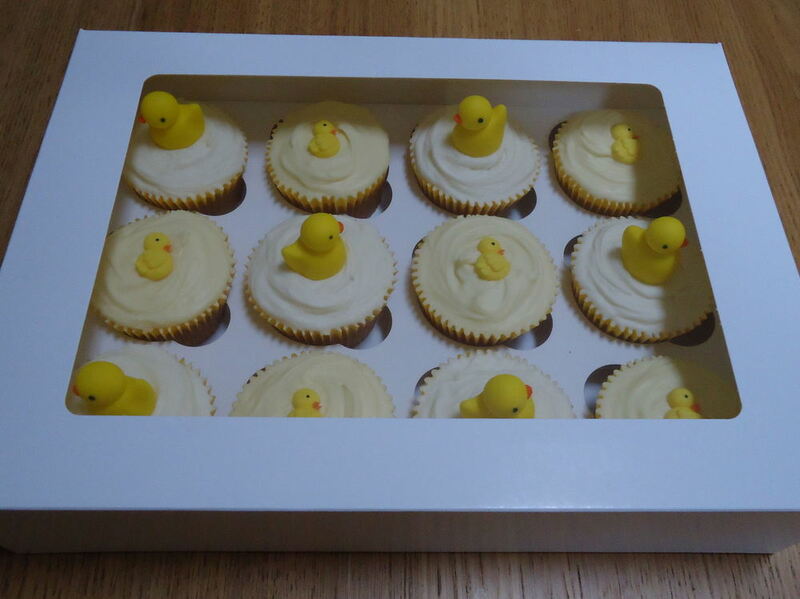 Popular flavours include vanilla, chocolate, lemon and red velvet. 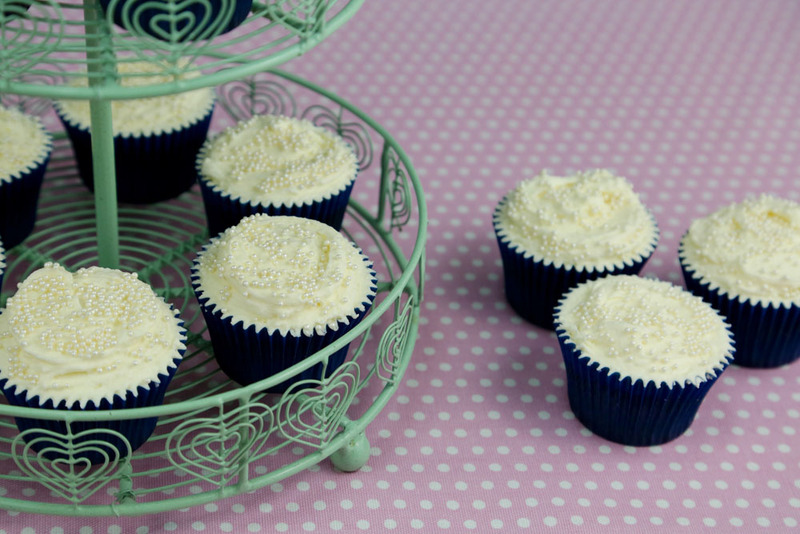 For a more indulgent taste why not opt for a filled cupcake and bite into a jam filling in my 'victoria sponge' cupcake or lemon curd in my 'luscious lemons'! 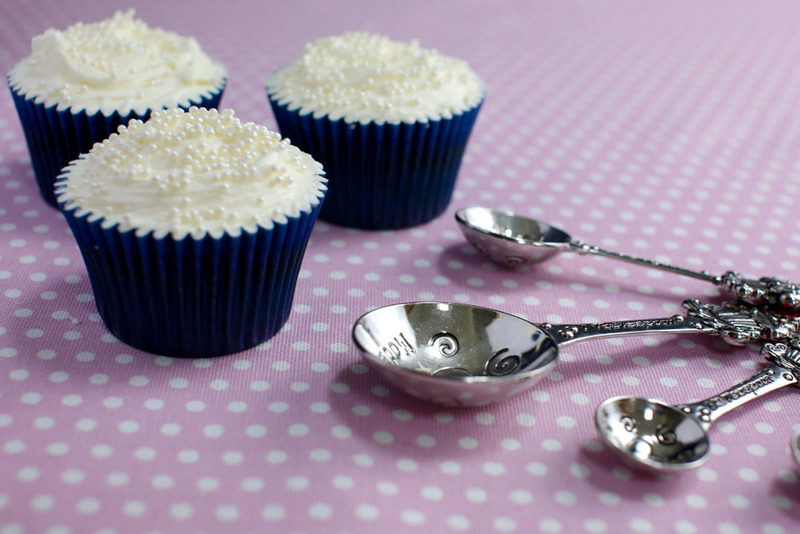 My cupcakes start from £2 per cake.